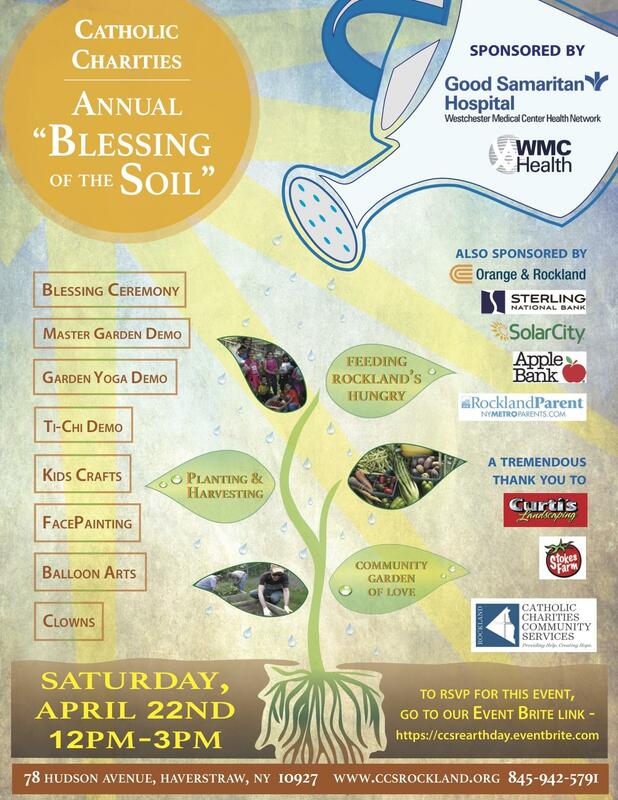 (New York) April 4, 2017 – Catholic Charities Community Services of Rockland will host a very special Blessing of the Soil event on Saturday, April 22 from 12PM – 3PM. Major sponsors for the event include Orange & Rockland, Good Samaritan Hospital, Sterling Bank, Curti’s Landscaping, Stokes Farm, Town of Haverstraw, Solar City, Apple Bank and Rockland Parent Magazine. One of the highlights of the day will be the ribbon cutting for a greenhouse on the property of Catholic Charities at 78 Hudson Avenue in Haverstraw. The greenhouse, funded through a grant from NYS Assemblyman Ken Zebrowski’s office, is the first of its kind in the New York region to be constructed for the benefit a food pantry. Catholic Charities Community Services of Rockland provides healthy food choices for hundreds of families each year through generous donations of fresh produce from Stokes Farm in Tappan, as well as by growing their own vegetables in a garden on the property. 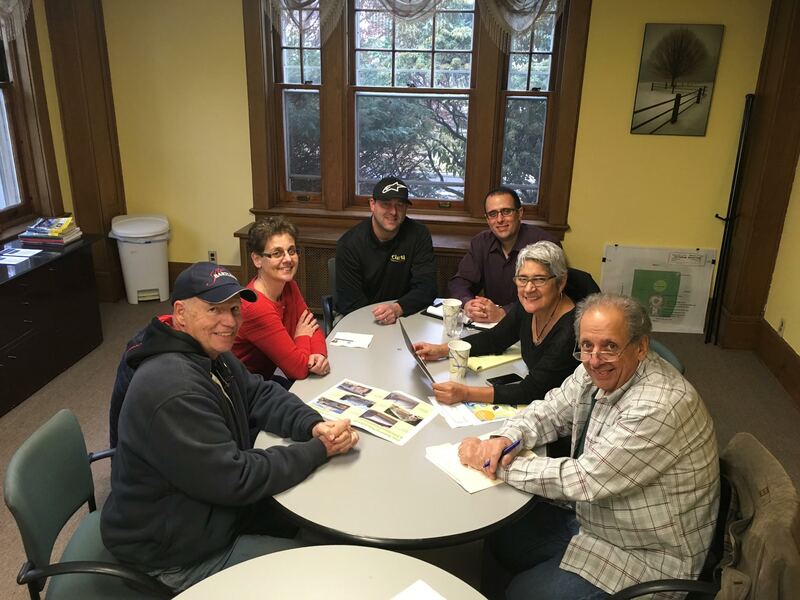 “One of our missions is to raise awareness about hunger and food insecurity in Rockland and bring fresh produce to our participants. Teaching them how to grow their own food provides them with a skill that they can use to help themselves in the future. The greenhouse, along with the garden, will enable us not only to grow fresh food all year long, but to teach the value of gardening and the importance of making healthy eating choices,” stated Martha Robles, Director of Catholic Charities Community Services of Rockland. 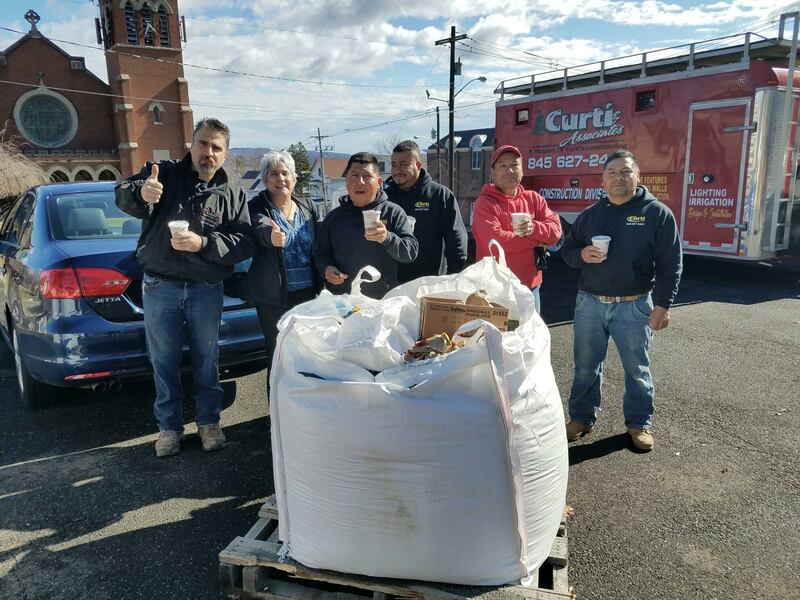 Curti’s Landscaping and Stokes Farm are working closely with Robles to identify the appropriate size structure, map out the area and obtain donations for the various materials needed. Anyone interested in assisting with the installation or donating materials should contact Martha Robles at 845-942-5791. During the free three-hour event on April 22, family friendly activities will include a master gardener demonstration, face painting, arts and crafts, clowns, a Tai Chi mini class, and a yoga demonstration and refreshments provided by United Healthcare, Union Restaurant and ShopRite. 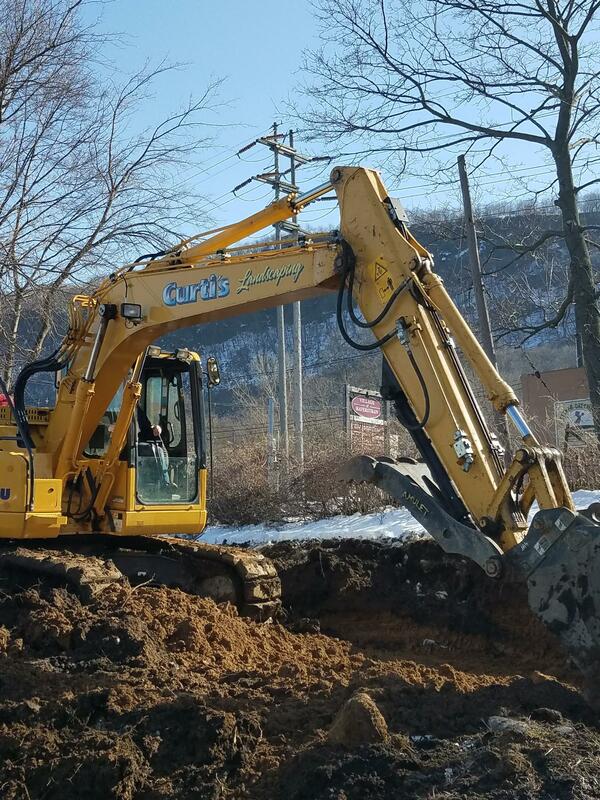 To complete the day there will be the traditional Blessing of the Soil Ceremony and unveiling of a new Inspiration Garden with bricks purchased by residents and businesses in Rockland County. Bricks are still available for purchase and CCCSR is suggesting that people purchase bricks and inscribe them with a phrase that inspired them at some point in their lives which will then serve to inspire others for years to come. More information is available on the website at www.ccsrockland.org. Those interested in attending should RSVP via this link https://ccsrearthday.eventbrite.com and the first 150 people to register will receive a free gift that day (one per family).